Last week, the rumors about Scott Disick’s desire to win back longtime girlfriend and baby mama Kourtney Kardashian began circling, and it looks as though they’re gaining some traction. The fact that Kardashian is willing to spend a weekend away with Disick is a good sign, and according to the source, they looked “very close and happy,” a statement echoed by a second source. The former couple also decided to document their adventure on social media, as Disick took to Instagram to share a photo of Kardashian in a swimming pool, and Kardashian shared the same snap (which shows off her booty). While this isn’t concrete proof that Kardashian and Disick are getting back together (they could just be spending time together because, after all, they need to be as civil as possible since they share three children) it is a step in the right direction. 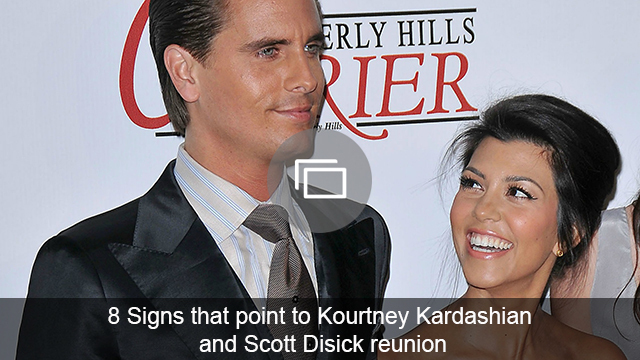 And if Disick is hoping to win back Kardashian, well, now might be his chance! 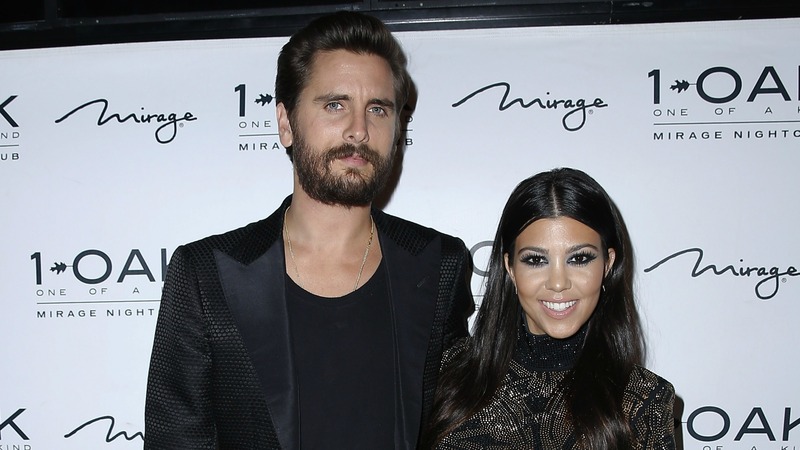 Do you think Scott Disick and Kourtney Kardashian will get back together? Share your thoughts in the comments below.